The day after the last model walked the runway at Aveda’s Global Congress 2018, owners and managers got serious about business at an Aveda Business College session as a number of salon owners took the stage and shared best practices. 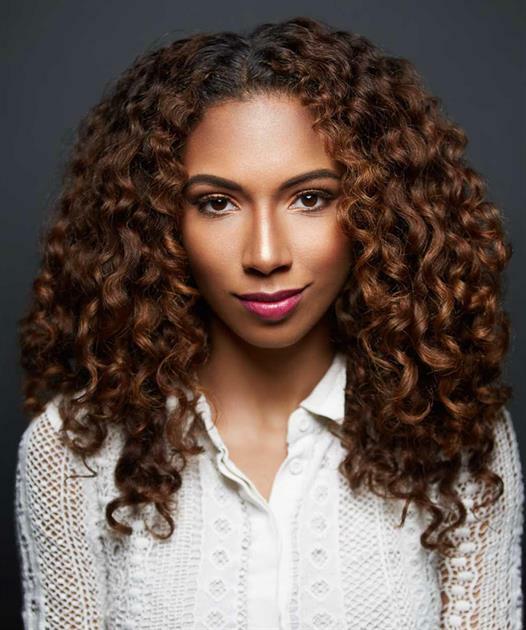 As a Google consultant, the last speaker Angelina Darrisaw brought some wisdom from outside the industry encouraging owners to take advantage of a number of free Google tools to improve their websites and drive traffic both to their site and their salons. Google Search Console (google.com/webmasters): “This tool that tracks your website’s search performance, then offers you tips for improving SEO (search engine optimization),” Darrisaw says. This website offers courses and guides that make high-quality websites that are search-friendly. Website Speed (testmysite.thinkwithgoogle.com): “Most sites lose half their visitors because they load too slowly,” Darrisaw says. “This site tests your site’s speed and tells you if the load time is too long.” After running the analysis, which takes about a minute, Google offers a report with tips on speeding up your website’s loading time. Google Analytics (analytics.withgoogle.com): Analytics gives you insight into your visitors’ journey with your website—the information can help you improve your site’s impact. “You can use it to measure traffic sources, bounce rates, interactions with your content and more. Natural is the buzzword in beauty these days but Aveda has been all about green ingredients since the brand first launched in 1978. So the folks there know their stuff. 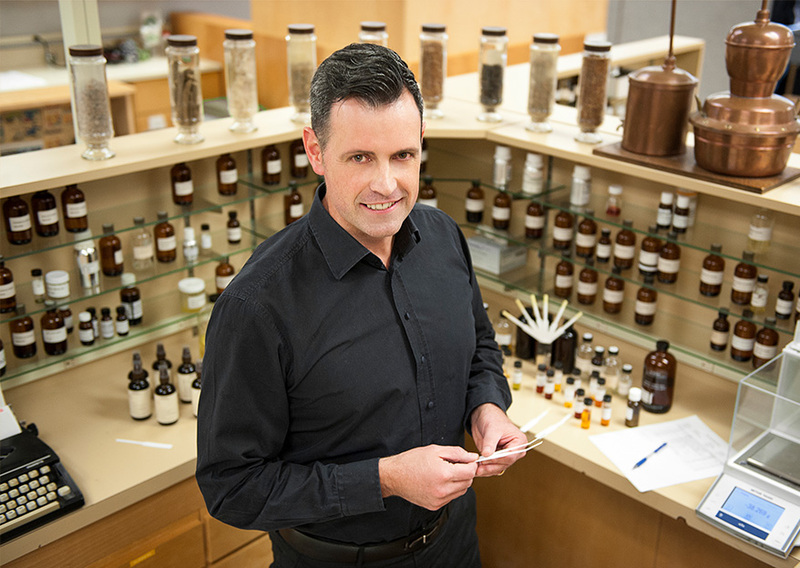 Guy Vincent, the perfumer for the company, recently sat down with Us Weekly at the Aveda Congress in Minneapolis to give us the scoop on how making fragrances for beauty products from materials created by good ol’ Mother Earth can be challenging — and spill all about that signature Aveda scent. Read on for the scoop! The backstage magic of Worldhood at Aveda Congress 2018, featuring the Aveda Global Artistic Team: Bea Carmichael, Janell Geason, Ian Michael Black and Ricardo Dinis.